What Does 3-9×50 Even Mean? A rifle is a long range weapon that comes with a scope. A scope is generally used to zoom in on a target. 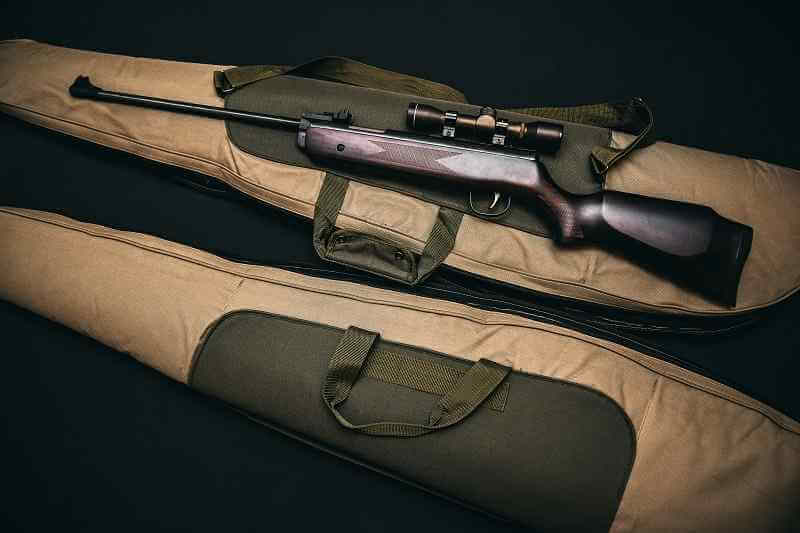 Some rifles come with a scope on the purchase while some don’t. So, a scope can be bought separately. A rifle’s scope has a particular range up to which it can zoom and it has the diameter of its lens. These two things basically make up the core of any scope. Well, you might be wondering which one is the best 3x9x50 scope for the money. Before going further, it should be noted that 3x9x50 scope and 3-9x50mm indicates the same term. So, without any delay, let’s dive into our review of the best 3-9x50mm scope for rifles. Rifle scopes have certain specifications. The specification is denoted by a number, a range and an ‘x’ that denotes the zoom. The numbers in 3-9×50 denote a particular specification. The 3 means the power of the scope i.e, the image you see through the scope will seem 3 times closer than the naked eye. The 9 refers to power too. The 3-9x means that the scope’s range. This scope is variable, meaning it has 3x magnification from 3 to 9. The 50 is the objective lens diameter in millimeters. Pkg dimensions: w 3 x h 6 x l 15.5 inches, pkg weight: 2 lbs. Since there are many scopes on the market, we’ve taken the liberty to bring to you the best 3-9×50 scope for the money. We used different products ourselves and out of all those products, there were two of the products which we found standing out from all the competition. The company Vortex Optics specializes in the manufacturing of optical devices meant for hunting, recreational sports as well as for police forces. 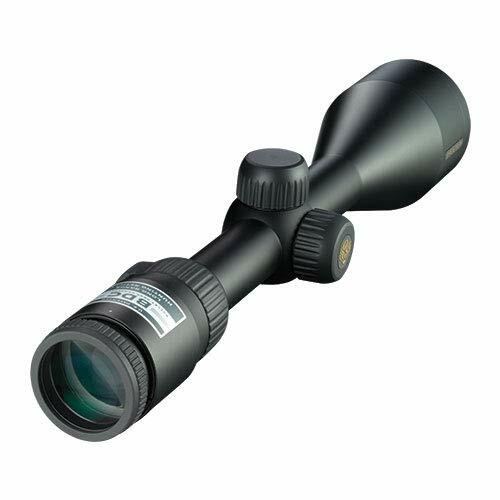 These accessories include binoculars, spotting scopes, rifle scopes, and other optics accessories. Vortex Optics is an American company based in Barneveld, Wisconsin. 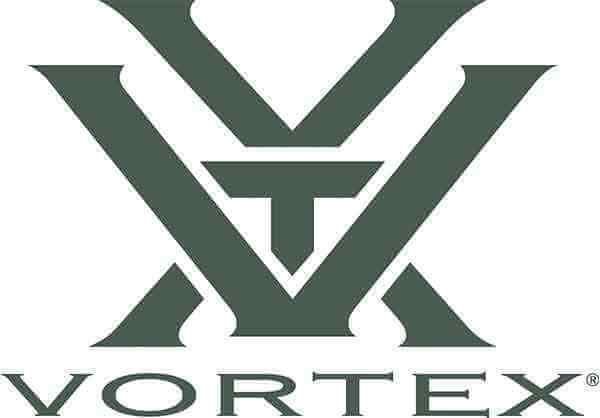 It was founded in 1989 as Sheltered Wings, Inc. which started doing business as Vortex Optics from 2002. If you’re in need of a high-quality scope for an affordable price then, you should check out vortex optics’ Crossfire II. The scope has a combination of advanced features, it comes in multiple models, warranty and a really great build quality. Despite being affordable, the scope doesn’t cut many corners. It has a multicoated lens which is more water and fog proof. There are multiple reticle options and it also comes with many specifications. The 3-9×50 version of the scope is readily available and the scope is made out of aircraft-grade aluminum so, the build quality is excellent. The design is pretty sweet too. All of these features make the scope better than most of what’s available in the market right now. The scope comes with a fast focus eyepiece that allows the users to adjust the focus easily. A simple knob twist can make the adjustment. The lens is fully coated to increase light transmission and reduces the glare. The colors appear bright and there is a minimum difficulty in seeing the target through the scope. Since it has waterproof aluminum construction, you don’t have to worry about rain. 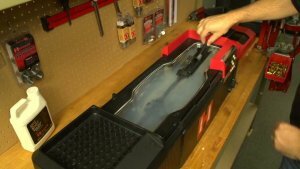 The internal fogging is also very minimum. This makes the scope reliable in any environment. 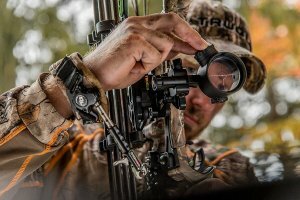 There are multiple reticle options that allow you to select the one that best suits you. The controls are also very straightforward. They can be adjusted fast. Some models come with illuminated reticles that have brightness adjustment knob with 12 different settings including a setting for turning it off completely. The build of these scopes are very reliable too, they are made up of strong material. The tube has a solid aluminum construction. It also comes with a warranty to protect against damage and defects. The warranty will replace any manufacturer defect free of charge to the customer. These scope models are quite large and they seem bulky. The weight although isn’t that bad, it could’ve been a bit on the lighter side. In addition to this, the scope isn’t meant for shooting fast so, if you want to kill a lot of animals in a short span of time, that wouldn’t be possible. But, it does all other things without a flaw. Shooting a static target is a piece of cake from this scope. The length ranges from 9.8 inches to 14.5 inches which depends on the model. It has eye relief between 3.8 inches to 4.4 inches. Reticle models are powered by batteries (single CR 232) and the battery life is around 1000 hours. Three reticles are available; crosshair, bullet-drop compensated and illuminated. Combining all these features, this scope is an easy pick when you are going to purchase a 3-9x50mm scope. In conclusion, the Vortex Optics Crossfire II is a great 3-9×50 rifle scope that you can buy. It ticks plenty of boxes when it comes to performance, features, and options. Also, Vortex offers a range of models of the different objective lens to choose from. The price points are also diverse. And we don’t even hesitate to recommend this product. 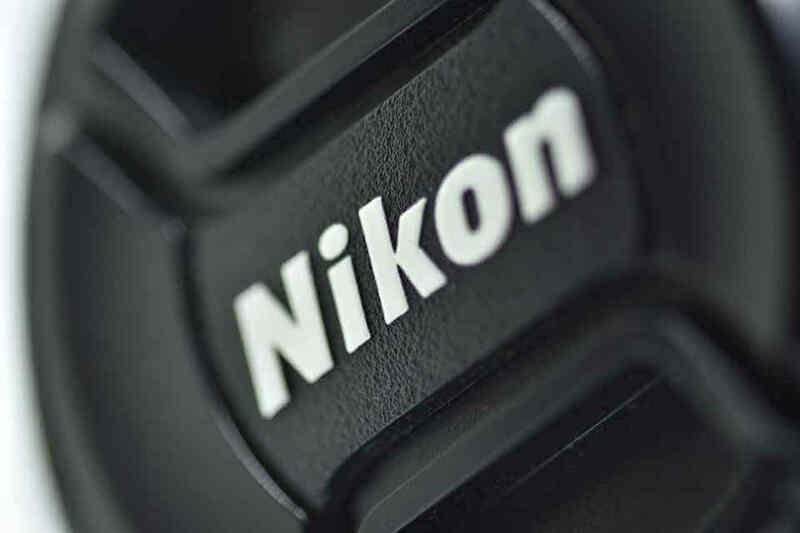 Nikon is a company based on Japan which is famous for optics and imaging products. They manufacture a diverse range of products from cameras, lenses, binoculars, microscopes, spotting scopes, rifle scopes etc. The Nikon ProStaff 3-9×50 is a riflescope that you must check if you want a scope from a technically sound brand. With an outstanding build quality, the brand reliability of Nikon and a great overall scoping performance you wouldn’t go wrong with this purchase. It also has a great design and it comes with a cool black matte finish. The rifle scope is a compact one with a magnification that ranges from 3 to 9x and it is equipped with a 50mm objective lens for a clearer vision. The optical lens is multicoated that can transmit up to 98% of available light. It also comes with a zero reset turret. The turret has a spring-loaded knob that can be adjusted. The eye relief of the device is 3.6 inches. The device is also waterproof as well as fog proof. It also comes with a BCD reticle so that is quite an addition. It measures 12.5 inches. The downside to the device is that it’s a bit on the expensive side. You can even get some other scopes at a lower price than this. This price can be justified by the brand name. Nikon is a fairly big brand so, it’s rather not surprising to see its price. The Nikon ProStaff 3-9×50 is a great riflescope overall. Though it may be on a pricier side it does have its own advantages. Also, it has that brand name attached to it which makes it a bit premium. It’s a bummer that it doesn’t come with a warranty but it does come with a great lens, turret and a reticle. Overall, the device is recommended if you are going for brand value. The 3-9×50 scope is one of the best scope range that you can buy. This scope range is perfect for hunting and range shooting. In US, the 3-9x scope has been sort of a go-to rifle scope for hunting. Long range sight: The zoom level of the 3-9x scope is very good for long range sighting. You should be good for 200+ yards from a 3-9x scope although this range will vary with the product. Objective Lens: The objective lens of the scope is an important factor. 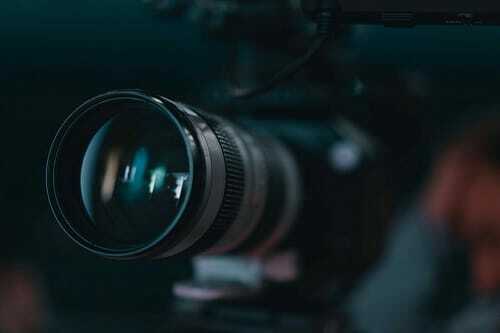 The objective lens does the work of gathering the light that enters your eyeballs. You can buy a scope with a better light transmission for increasing the amount of light that gets in your eyes. Just like a 40″ Monitor is small as compared to a 50″ monitor, a 50mm objective lens makes a huge difference than a 40mm objective scope. As far as the price is concerned, the 50mm objective lens will cost a bit much than a 40mm objective lens but at the end of the day, the extra price is kind of worth it. Illuminated Level: 5 Intensity (Red) and 5 Intensity (Green). Red or green dot crosshair with front focus eyepiece adjustment helps you shooting the target fast and accurately. Battery: CR2032 x 1 (Included). Eavy duty scope ring mounts for 20mm weaver rail only. Hard anodizing multi-coated lenses ensure a good hand feeling and avoid scratching. O-ring sealed, nitrogen-purged for waterproof, fogproof performance. Lens cover included. 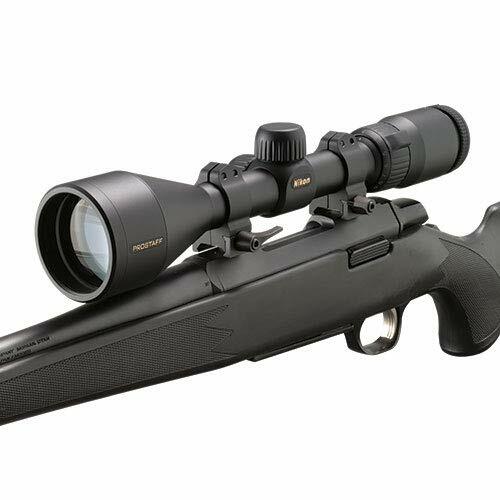 Hunting: The 3-9×50 scope for hunting is great. You can shoot down a deer some 300 yards away with ease. The objective lens gives you a clear vision of the target while the scope will zoom even the farthest of the targets. Range Shooting: Practice shooting and Shooting in a competitive environment is also pretty feasible with this scope. You can easily shoot down targets with this thing. Police and Army: Police Snipers and Armed forces can also use this scope range for their daily activities. For instance, Soldiers during the Vietnam War used 3-8x scopes. So, a 3-9x scope can be used without any problem even if you’re a soldier. It is military approved. The 3-9×50 scope doesn’t have many issues with compatibility. Most of the rifles support this scope. There might be a few which don’t but they’re not the mainstream ones. Since it’s a military approves scope range, a lot of highly used rifles support the scope. The thing with rifle scope is that they are pretty important for some while some other people don’t see it that important. 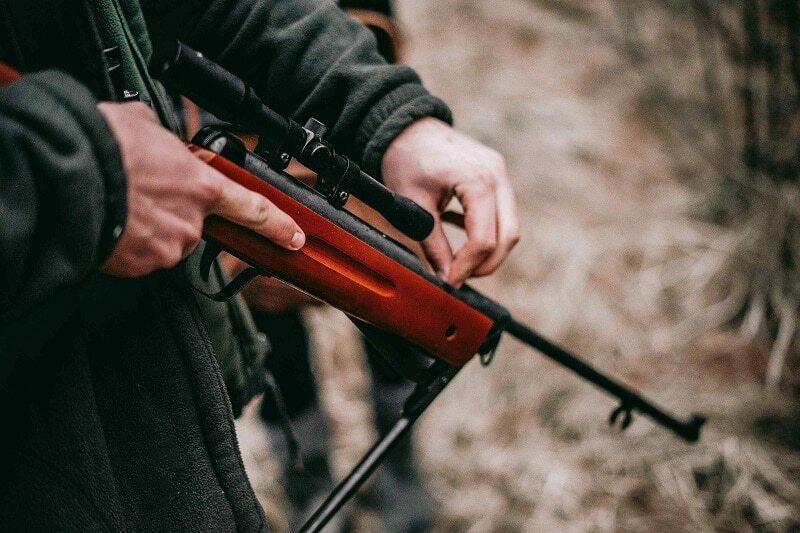 Nevertheless, a 3-9×50 scope riflescope is a great investment that will improve your shooting potential and at the same time provide you with fun. In this range of scopes, the Nikon ProStaff and the Vortex optics Crossfire II are some of the best 3-9×50 scopes for the money.